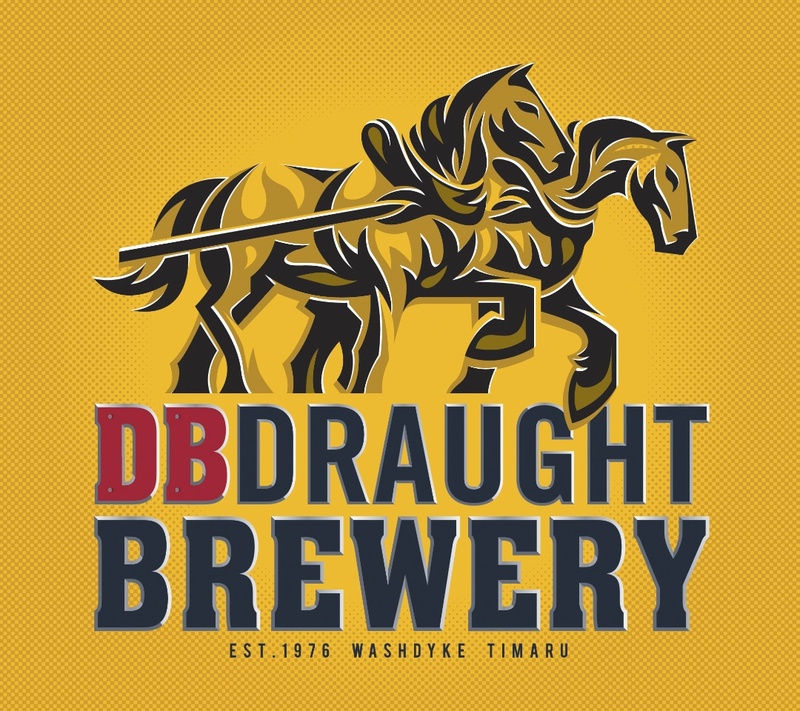 At DB Draught Brewery, we brew and package some of New Zealand's most iconic beer brands including DB Draught, Export Gold, Tui and the Monteith's range of craft beers. Join one of our tours for an intimate beer experience as we take you through the brewing process from fresh raw ingredients to our high-speed bottling line. See how beer was delivered in the good old days by viewing the historic DB Draught wagon, which is drawn by the mighty Clydesdale team at special events throughout the year. Admire our stunning fleet of big DB truck and trailer units that deliver today's fresh beer - every day. After the tour, enjoy sampling the freshest of today's brews and then stroll through Beer Necessities, our well-stocked beer gear shop where you can buy yourself or a friend a gift to remember. At DB Draught Brewery, we brew and package some of New Zealand's most iconic beer brands including DB Draught, Export Gold, Tui and the Monteith's . . . More . . .